The technology of Cava production is the same as that of French champagne, with a second fermentation occurring in the bottle during the aging process. However, due to European regulations, only producers in the region of Champagne may use the term “méthode champenoise”, hence the alternative “traditional method” term on Cava labels instead. 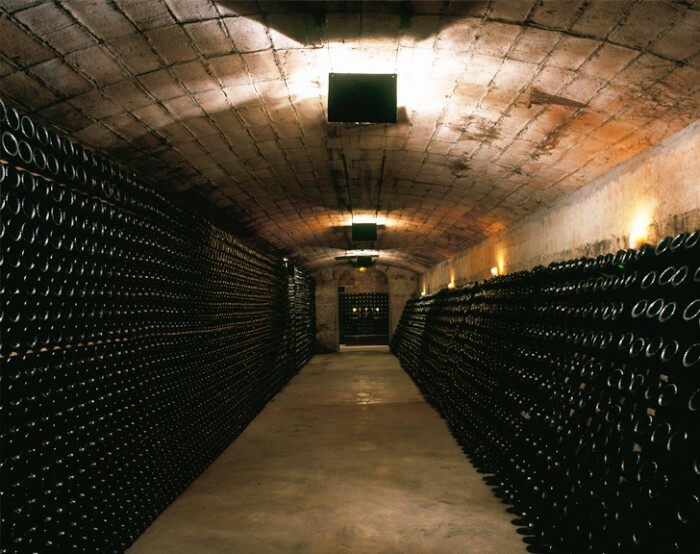 Over 160 million Cava bottles were sold outside of Spain in 2012, making it the world’s most exported sparkling wine. More Cava bottles are currently sold abroad than French Champagne, Italian Prosecco and Asti or any other sparkling wine. The main reason is its great quality at affordable prices, especially when compared to Champagne. 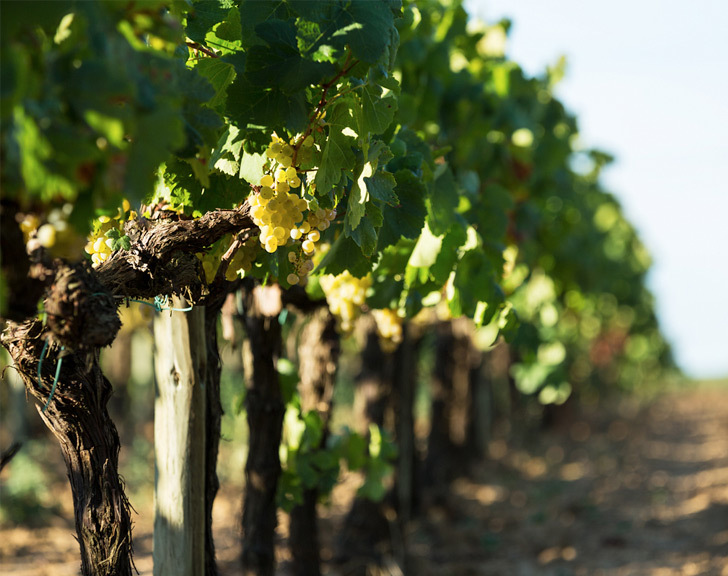 According to Spanish law, cava may be produced in eight wine regions across the country, but 95% of it comes from the Penedès area in Catalonia. Here the roots of cava can be found – it dates back to the mid-19th century. The town of Sant Sadurní d’Anoia in Penedès is home to more than 100 cava wineries and is considered the capital of Cava. 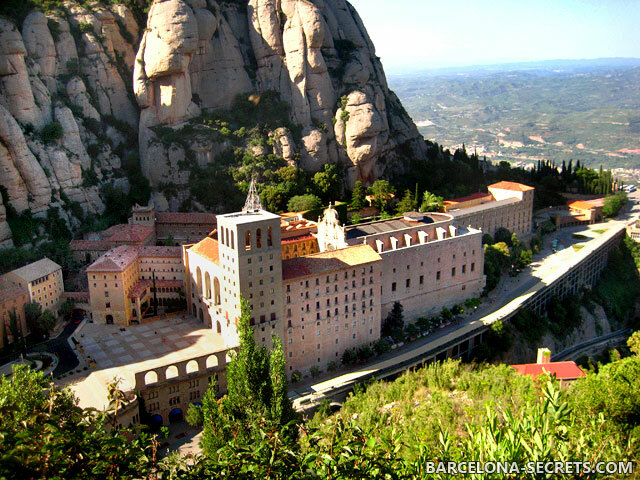 It is only 6 km from Vilafranca del Penedès, the Penedès wine capital. Besides these three traditional grape varieties, Cava may also contain Chardonnay and Subirat (also known as Malvasia) grapes for white Cava, and Monastrell, Garnatxa (Red Grenache), Pinot Noir and Trepat for rosé. Caves were used in the early times of cava production for the aging of wine, and in 1970 Catalan winemakers officially adopted this term to distinguish their product from French Champagne. 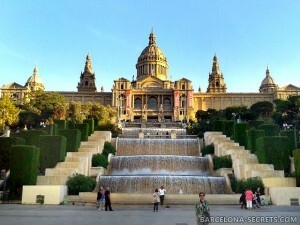 Before that, the sparkling wine was called xampany (in Catalan) or champán (in Spanish). The phylloxera plague in the late 19th century (1860s to the turn of the century) brought a radical transformation to the Penedès vineyards. Red vines were replaced by white grape varieties, supposedly more resistant to the plague, and this was how massive cava production started. 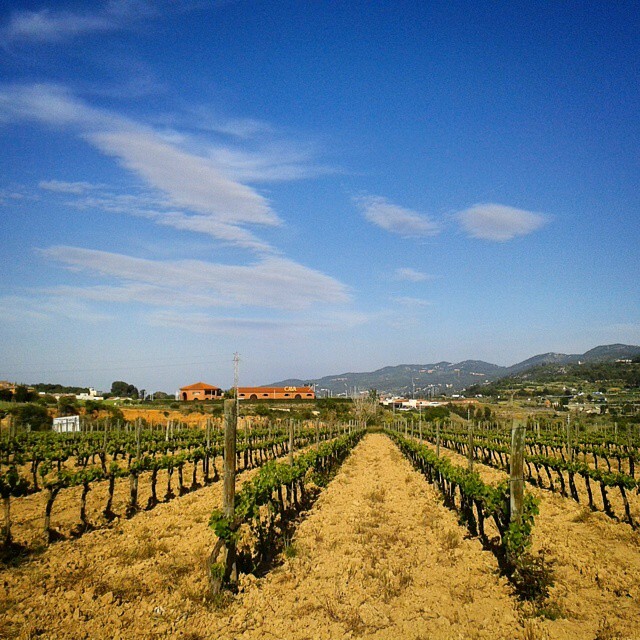 The hot, sunny Mediterranean climate produces grapes with naturally high sugar content. This allows winemakers to avoid adding sugar, making Brut Nature the most popular type of Cava. It contains only 0 to 3 grams of residual sugar per liter. Brut Cava for appetizers, cheese and seafood, Brut Nature Reserva or Gran Reserva for meat and poultry, Semi-dry or Rosé for desserts – there is always a suitable Cava to accompany your meal. Aging in a cellar for over 30 months makes this sort of Cava a truly unique wine – full-bodied, with toasted aromas and tiny bubbles. 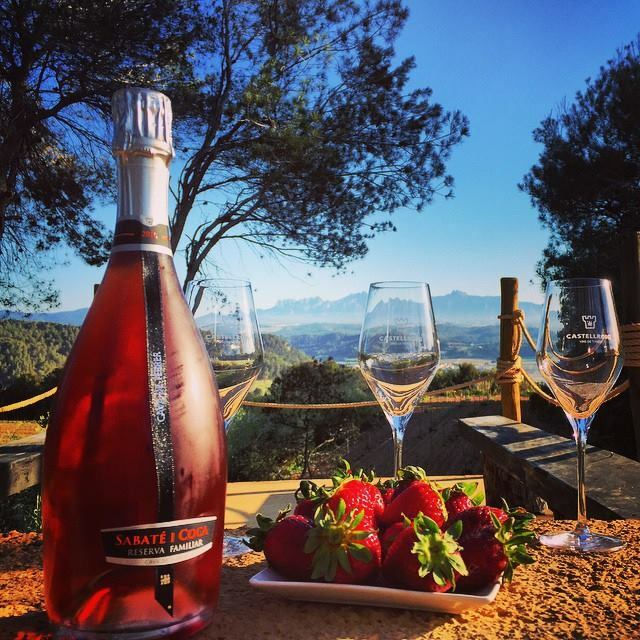 Cava Gran Reserva is a fine drink for life’s best moments. There are over 100 Cava wineries in Spain, and most of them are open to visitors. Visit a small, traditional, family-run winery to learn everything about Cava production and taste some of the best quality Cava in the company of the winemakers!